The exam season is on with the start of the IBPS CLERK MAINS EXAM 207 and the exam was in the moderate range. The next week is going to be the start of the 1st banking exam of the year 2018 and this starts with the South Indian Bank Probationary Clerk Exam 2018. The notification for the vacancies available in the South Indian Bank is for the post of Probationary Clerk. As you all know the exam pattern of the South Indian Bank Probationary Clerk 2018 Exam consist of General / Financial Awareness, General English, Reasoning Ability & Computer Aptitude and Quantitative Aptitude. The important point here to note is that , the questions will be available only in English Language, while the other exams will have the questions in both Hindi and English language. Please note that this is a timing based exams and sectional timing is there and each section has it’s own separate timing. Aspirants can check the exam pattern of the South Indian Bank Probationary Clerk Exam 2018 from the table provided below which is very important for the strategies to prepare for the South Indian Bank Probationary Clerk Exam 2018. It has been mentioned in the notification that there will be two phase for the South Indian Bank Probationary Clerk Exam 2018. The first phase will be the Online Exam and the second phase will be the Interview Process and it has been clearly mentioned in the notification that there can be changes in the phases of the exam according to the number of applications received. Why we are mentioning this here because, there were complaints about various issues in the recently held IBPS CLERK MAINS EXAM 2017, so this will be helpful for the candidates who are preparing for the South Indian Bank Probationary Clerk Exam 2018. The Current Affairs section is one of the easiest to score full marks in the South Indian Bank Clerk Exam 2018. Also it has been mentioned that Financial Awareness will also be asked, so concentrate more in the Banking awareness and Financial Awareness in the General awareness section. Remember, this is the section where you can be sure of the attempts and also remember, only the top scorers will go to the next level or phases. Attempt the Current Affairs with utmost accuracy. 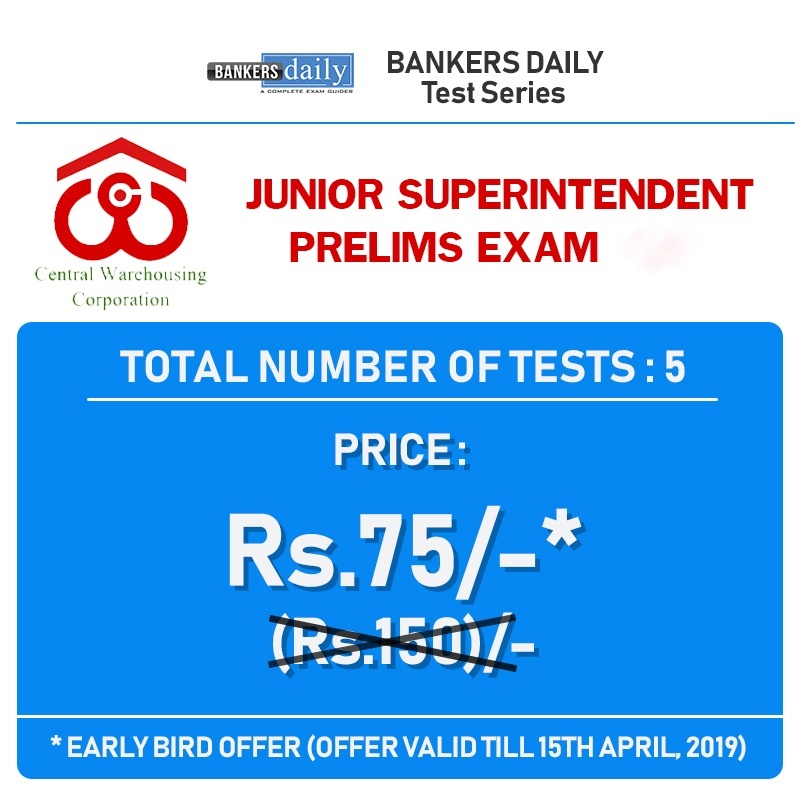 This will boost your marks and when comparing with the previous year current affairs section, most of the questions were from the banking awareness and current affairs. So your concentration should be in the Current awareness section in the South Indian Bank Probationary Clerk Exam 2018. Aspirants, can download the Current Affairs of January month (1 – 17) from the links posted in the below list. 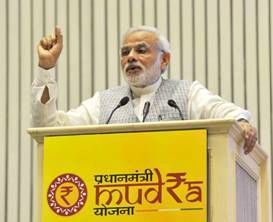 Also this will cover the current affairs , banking awareness and financial awareness in the month of January. Alternately , aspirants can download the Current Affairs One Liners of the previous week of January , from the links provided below. This has been added as an addition to the January Capsule, since this will be useful for the South Indian Bank Probationary Clerk Exam 2018. 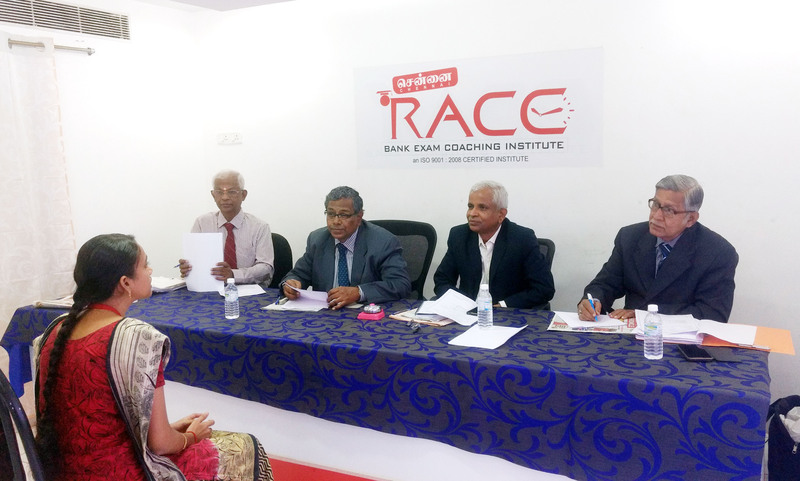 The Quantitative Aptitude and the Reasoning Ability & Computer Aptitude section plays an important role in the South Indian Bank Probationary Clerk Exam 2018. The Quantitative Aptitude section, these days plays a major role in determining the cutoff marks of the candidates. The Quantitative Aptitude section is the one that needs more attention and please solve the questions that are easier and never take too much time for a single question. The Data Interpretation questions grabs the maximum marks , this may even change and the topics cannot be said, as of now. But be sure , this is a Clerk exam and the level of difficulty of the questions will be in the easier range. Some of the questions might fall in the difficult level. So attend maximum number of questions in the minimum duration (This exam has sectional timing and so you have the freedom of doing the quants questions within the given time, but here comes the tougher part, where the number of questions is greater and the time given is less). If you happen to get struck in a certain question, you have the liberty of skipping the Questions and always can comeback at a later time (within that sectional timing). Scoring more marks is important, so attend maximum number of questions in this section. Puzzle and seating arrangement questions will test the actual preparation of the aspirants and this will occupy the maximum number of questions in the Reasoning section. So even if this questions take time, leave this and comeback at a later time (within the sectional timing) to attend maximum number of Questions. English , the section which haunts most of the banking aspirants ,as this is the hardest topic to master and we still believe this section is the king maker of the Banking Exam, as number of new pattern questions are asked in this section and the difficulty level of the English section has increased multiple folds in the recent days. Answer the questions which are easy to attend , like reading comprehension, sentence rearrangement and other such topics. Error Spotting takes time , these days. So plan your strategy accordingly and give the best. Also try to be accurate in your answers and attend the questions which are easier to ace. Apart from this , take the printouts of the necessary documents which is needed for the exams and also the photocopies of necessary ID’s. In the recent times, there has been strict checking of the ID’s and proofs , so make sure you have extra copy, if something goes out of hands. The next big thing is being on time for the exams, start early for the exams, since the climate these days are unpredictable and we do’t know how the situations will be at that particular day. 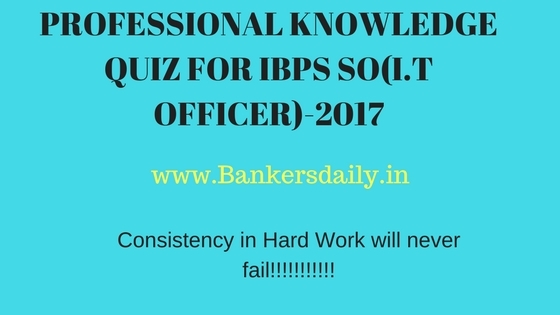 We will Going LIVE in YOUTUBE and BANKERSDAILY for the South Indian Bank – Clerk Examination 2018 on27th january, 2018 @ exactly 10:15 A.M.
We have also provided the Banking – STATIC TOPICS – strategies to crack the South Indian Bank Exam – Clerk Exam 2018 in a LIVE video in Bankersdaily in the previous days , watch that and get benefited. Aspirants, if you still haven’t downloaded the hall ticket of the South Indian Bank Clerk Exam – 2018 , please Click the below link to download.